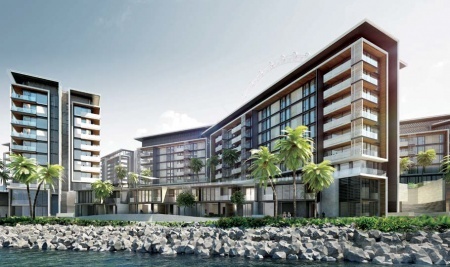 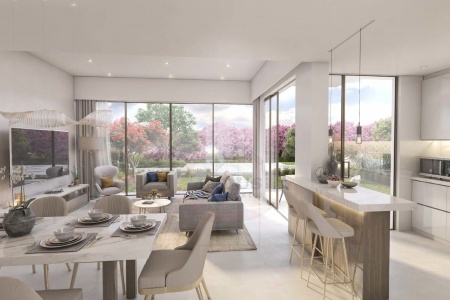 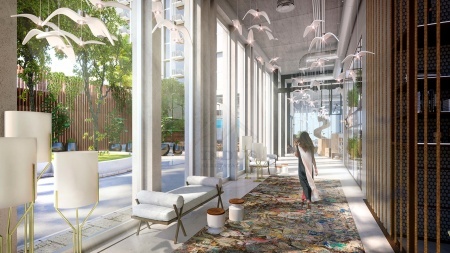 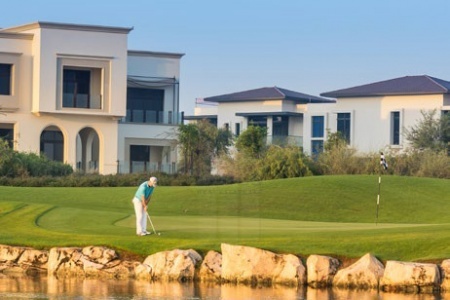 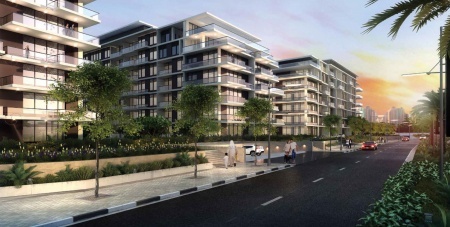 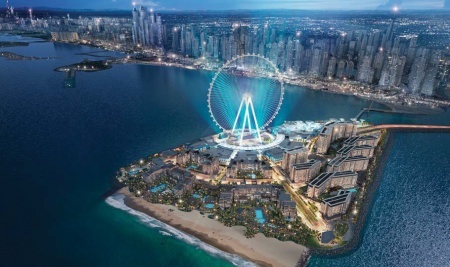 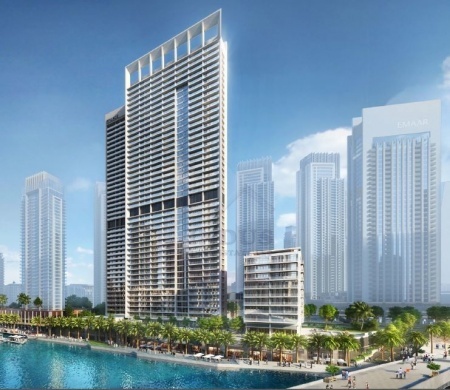 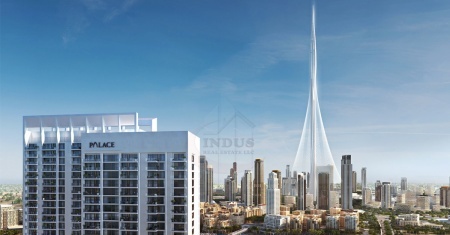 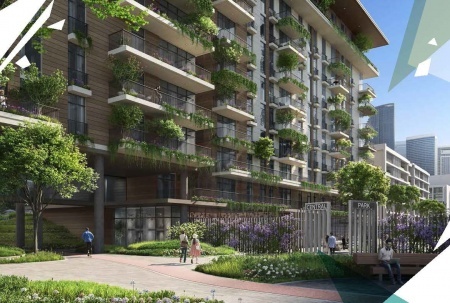 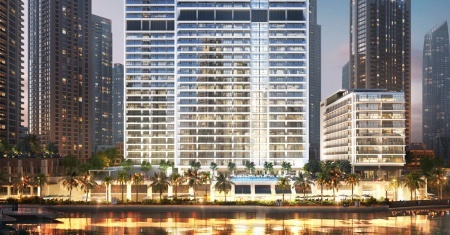 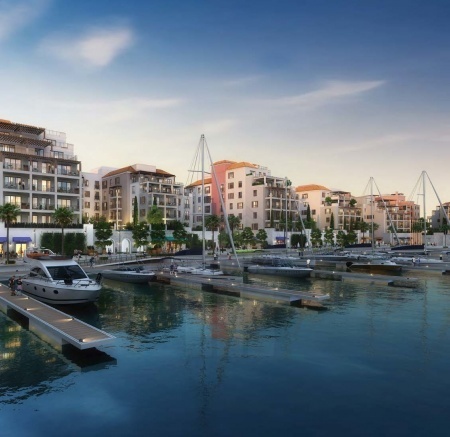 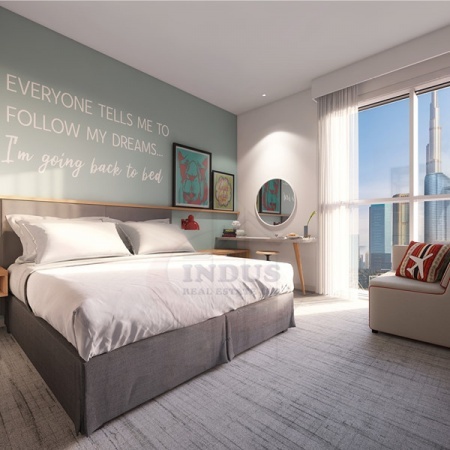 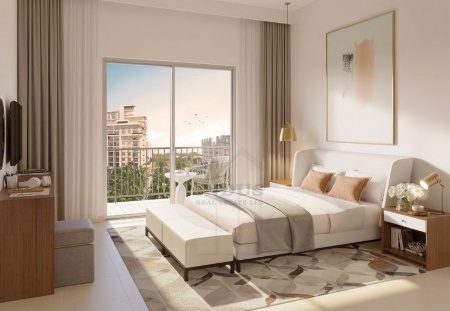 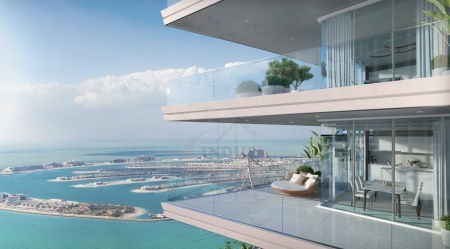 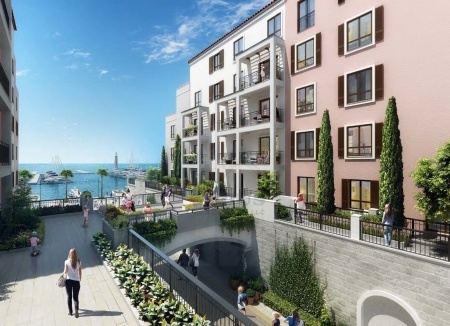 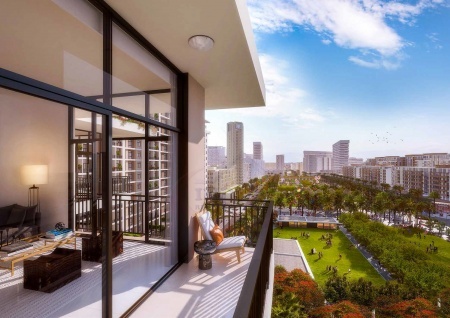 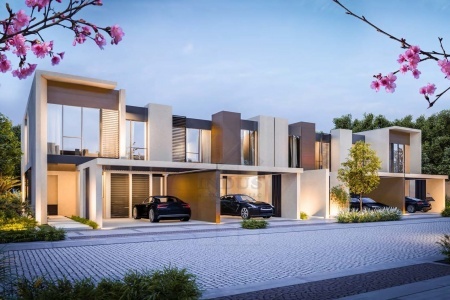 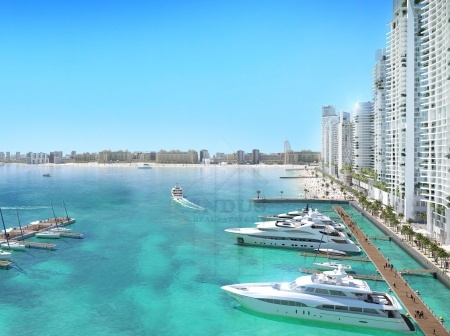 address hotels +resorts | 50% dld w..
1br rawda apts w/ 4 years post-hand..
best deal 3br with 4 years post-han..
bayshore creek beach 2 yrs post-han..
stunning residences at bluewaters i..
limited best unit! 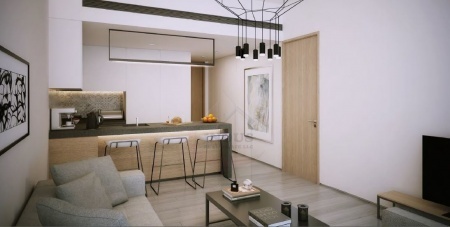 4 years post-han..
limited offer! 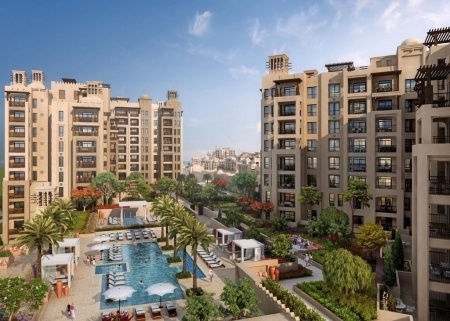 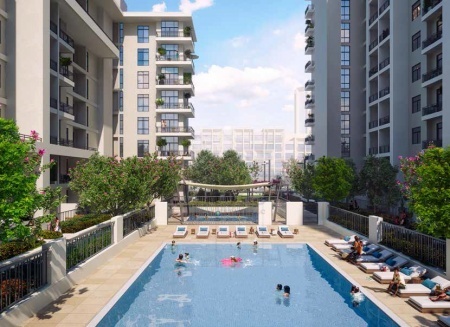 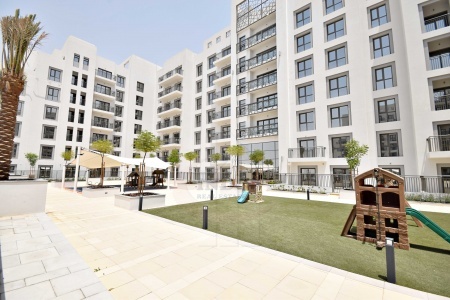 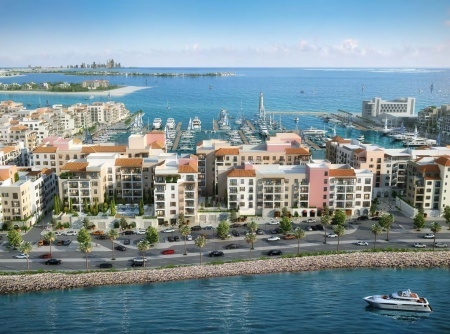 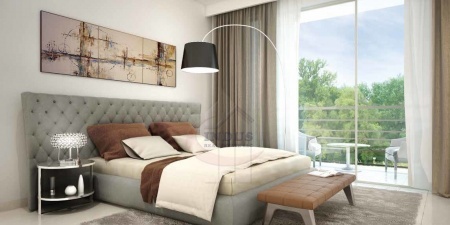 bayshore at creek ha..
3br rawda apt with 4 years post-han..
best price studio apt at safi apart..